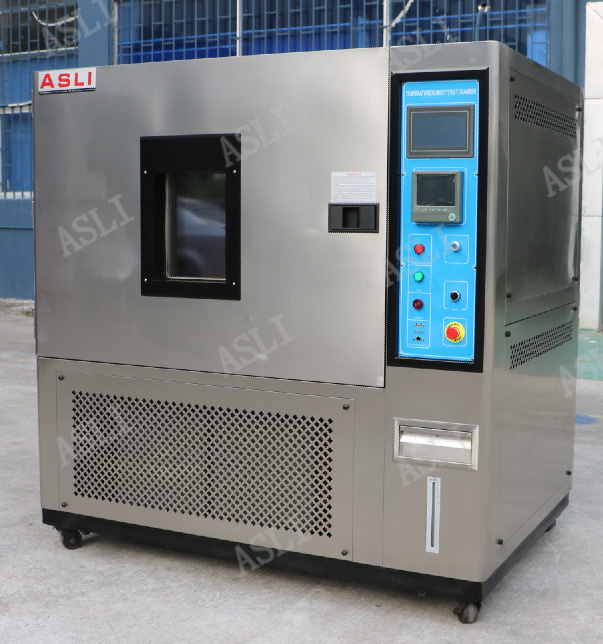 Programmable Automotive Thermal cycling and Shock Test Chamber is used to test various types of materials for their tolerances of heat, cold, dry, humidity, and applied for quality inspection for all types of electronic products, electric appliance, and products from communication, instrument, automobile, plastic, metal, food, chemical, building materials, medical and aerospace industries. 1. 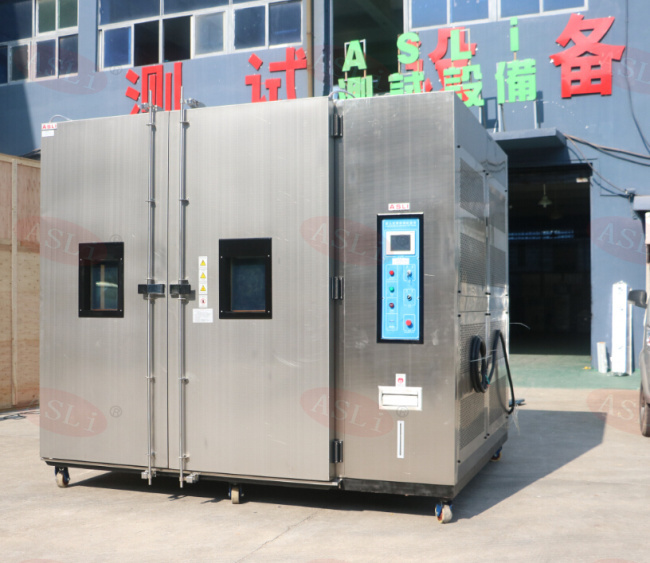 Graceful appearance, circularly shaped body, surface treated with mist strips,Rectangular double-paned viewing window for the observation of sample under test,with interior lights. 5. 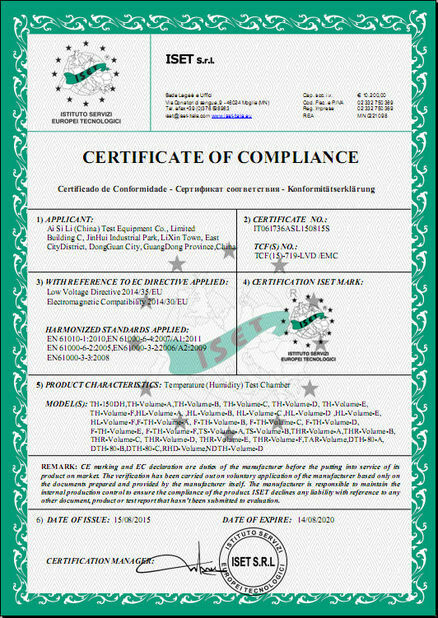 French Tecumseh brand is used as compressor, with environment friendly refrigeration R23,R404A. 7. 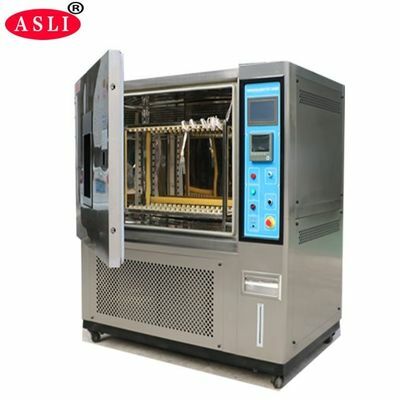 The control unit has the functions of multiples segment program editing, and of quick or ramp rates control of temperature and humidity. Feedback within 2 hours, and offer solution in 48 hours and help to solve the problems. 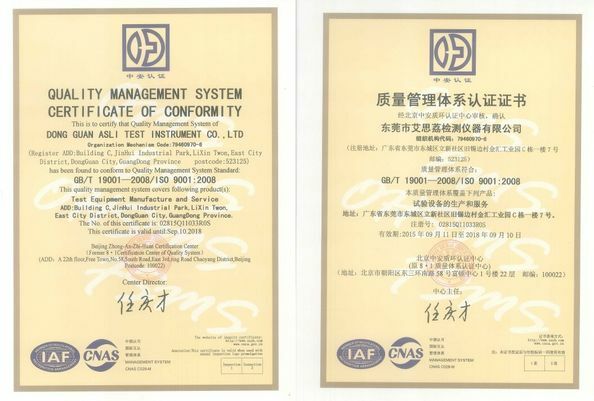 We are a long history testing equipment manufacturer, in the past 25 years, we devoted to simulation environmental testing equipment and Mechannical vibration and shock testing machine.Walk in stability test chamber is our star products , and we had obtained the CE certification for this machine. 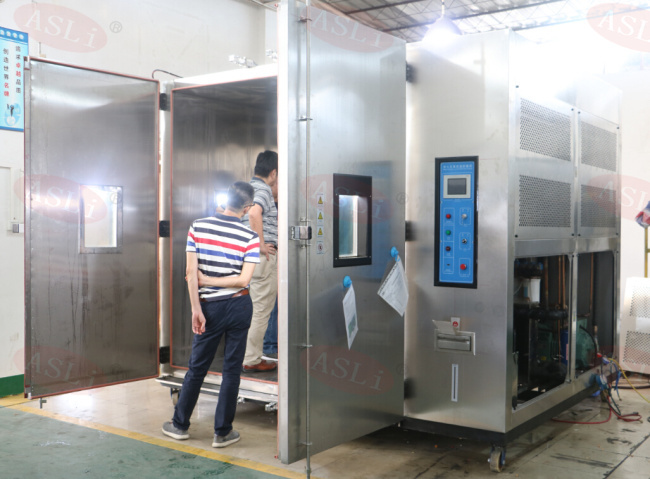 Temperature Cycling Chamber is used to test various types of materials for their tolerances of heat, cold, dry, humidity. It is applied for quality inspection for all types of electronic products, electric appliance, and products from communication, instrument, automobile, plastic, metal, food, chemical, building materials, medical and aerospace industries.